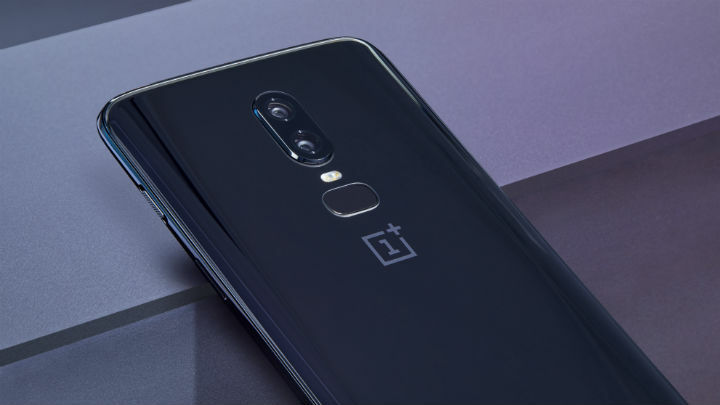 Always in the news for being a flagship slayer, OnePlus has dropped its latest phone – the OnePlus 6. This 2018 phone picks up where the OnePlus 5T left off, taking OnePlus’ challenge to the latest generation of flagships. Let’s talk design, first. 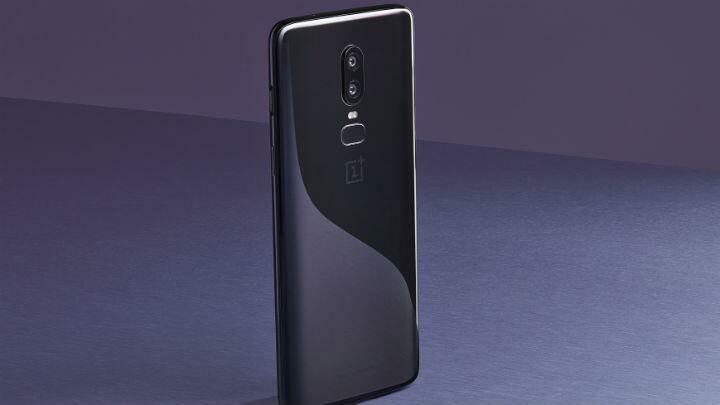 The OnePlus 6 has got a massive 6.2-inch Optic AMOLED screen, while in terms of dimensions it is no bigger than the OnePlus 5T, giving it an 84 per cent screen-to-body ratio. This was possible courtesy of the slim bezels and the iPhone X-inspired notch. The metal body has been ditched in favour of glass – Gorilla Glass 5, no less. The Mirror Black unit I have got looks understated, just the way I like it. There are more colours on offer including a snazzy red that is quite the opposite of subtle. What really stands out about the phone is its performance. Available with both 6GB and 8GB DDR4 RAM (our test piece had 8GB) along with the Snapdragon 845 processor and Adreno 630 GPU, it really makes speed its forte. Whether it is loading heavy games or simply switching between multiple apps very quickly, the phone manages to cope with ease. The Oxygen OS based on Android 8.1 Oreo keeps the interface clean and swift, enhancing a stock Android experience rather than tweaking it too much. The camera is adequate as well. Apart from offering plenty of functionality (shooting in 19:9, 4K video recording, a Pro mode, the works), it captures images with good colour and saturation, especially in outdoor conditions. Indoors and in low light is where you start seeing chinks in its armour, and realise it cannot hold a candle to the flagships. Nevertheless, it performs well for what you are paying. So that is exactly what the OnePlus 6 is – it manages to provide a flagship (or a near-flagship, when it comes to the camera) experience, and does so for tremendous value. It may not be hammering nails in to Samsung Galaxy S9 and iPhone coffins, but it certainly provides a value proposition to those looking for a premium phone experience.